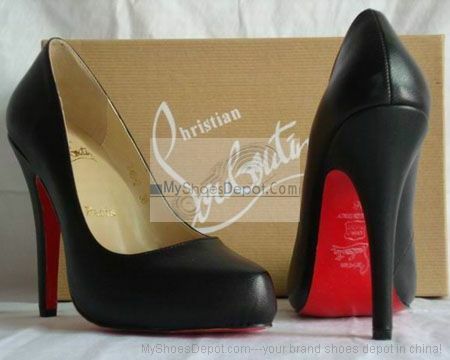 For many Island fashion lovers, Christian Louboutin shoes are the Achilles heel of their favorite shoes. Usually, these designer shoes are really high, and are tricky to walk in, but once you get the hang of them, the trick is not to be too rigid in your legs, knees and back and you are absolutely fine. 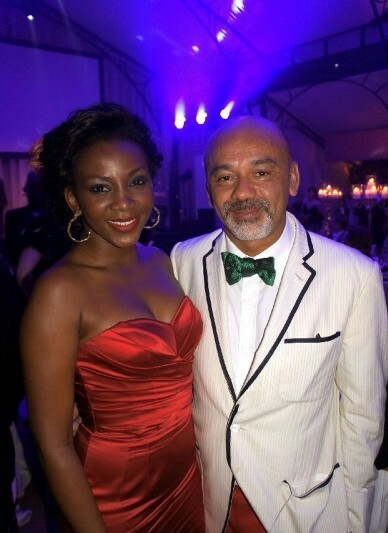 They are a prized possession worth hundreds of thousands of naira but Christian Louboutin, whose iconic red soles are also responsible for disorders of the foot, ankle, and leg, has admitted he does not care whether women feel pain wearing his sought-after heels. Instead, the designer says” most women had a ‘quasi-masochistic experience’ with their stilettos- and that anyone struggling to walk in his creations should ditch them altogether”. One big fan usually seen strutting stylishly red carpets with Christian Louboutin shoes in Nollywood is star actress Genvieve Nnaji. I'll immediately take hold of your rss as I can't find your email subscription hyperlink or e-newsletter service. Do you've any? Kindly let me recognise so that I may just subscribe. Thanks. AmericanLifestyle is the leading online information site for health, beauty, wellness and personal care products.